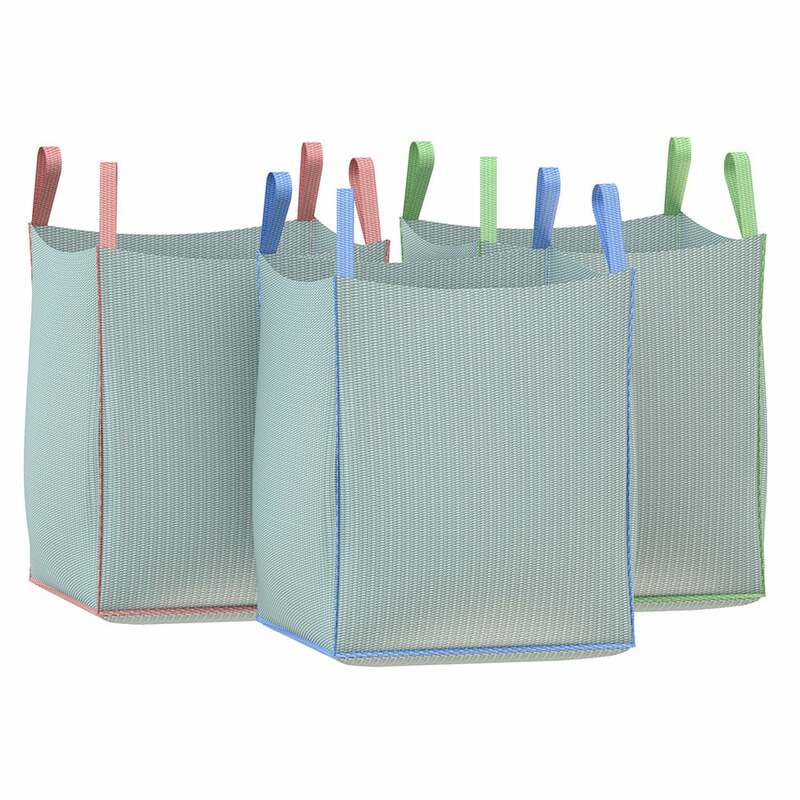 Big bags are flexible containers made of polyethylene raffia, jute or non-woven fabric and are normally used to transport large quantities of pellets. In fact, their capacity is around 1,000 kg. They are moved on pallets or by hooking the loops they are fitted with over the forklift’s forks. Brunnen Industrie is able to supply pellets in big bags with EN Plus A1 or A2 certification, guaranteeing a lower price compared to traditional 15 kg packaging. Each supply is also marked with the production lot number from the sales documents, so as to ensure traceability in the various phases.